The papaya fruit, also known as the paw paw, is one of my favorite tropical fruits. Often overlooked for the more often used mango, lets not forget this tasty and cooling fruit which also happens to be a good source of fiber, potassium, vitamin A, vitamin C, and folate. Papayas seeds are anti-parasitic, the meat can be used in home made face cleansing recipes, and if you live in Australia you are no doubt familiar with paw paw first aid cream. Today however lets keep it simple and use this fruit to make a smoothie for a cooling summer drink. Boil water, cinnamon sticks, peppercorns, cardamom seeds, cloves, and ginger for 20 minutes. Add tea and boil for two more minutes. Serve by pouring into a mug through a strainer. Add a small pour of rice or almond milk and one to two drops of liquid stevia. 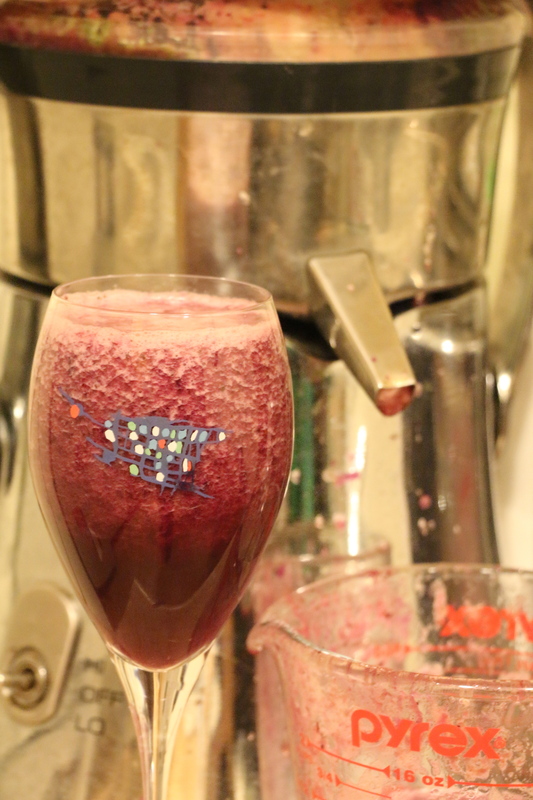 This is one of the best juicer juices I’ve ever had – one of those discoveries when using up all the veggies in the fridge. 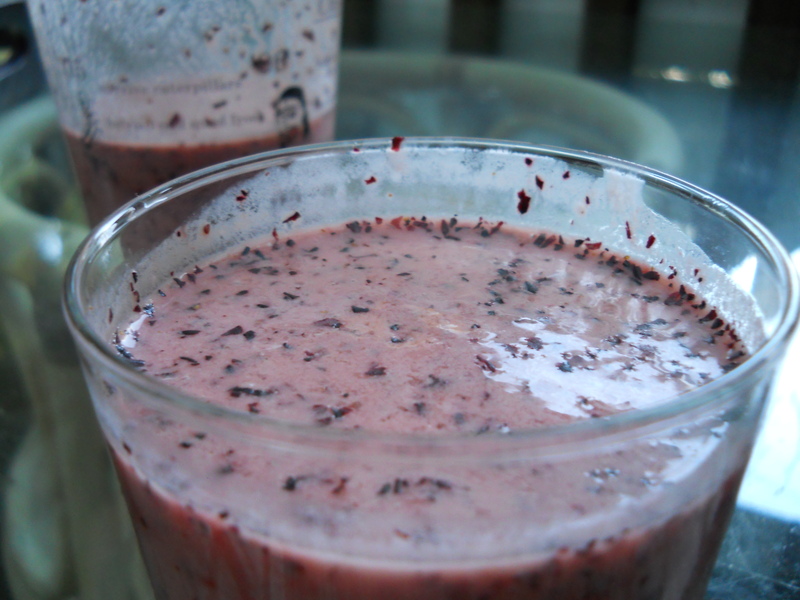 This is a fasting drink, and is supposed to have all the nutrients you need for quite a few days. I like to drink it as a detox tea in the morning or a pick me cold drink in the afternoon. Ideally, the water should be room temperature and distilled. to make the flavors stronger grate the ginger and break up the cinnamon stick.